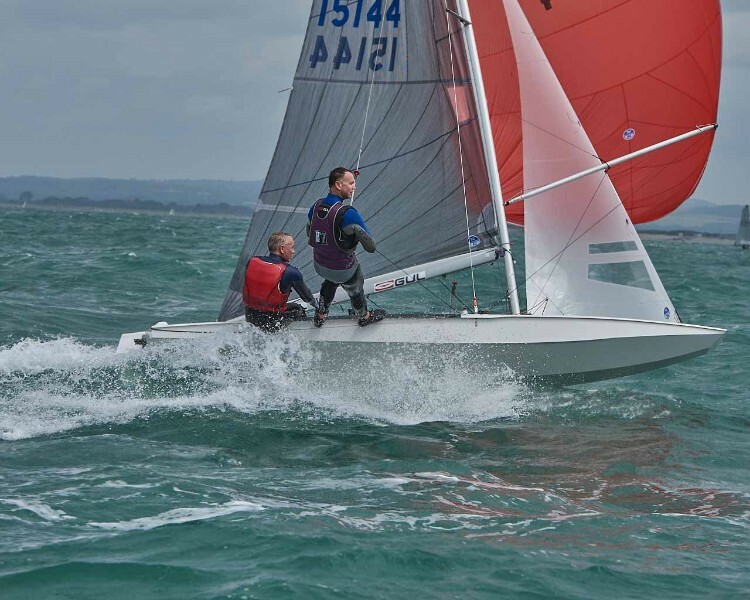 Russ Clark's report on the weekend's Gul Golden Dolphin Series Open at Hayling Island SC is now on the Y&Y website. It's a great read and accompanied by fantastic photos taken by Rob O'Neill. Enjoy!